$50.00 - $80.00 plus applicable fees. 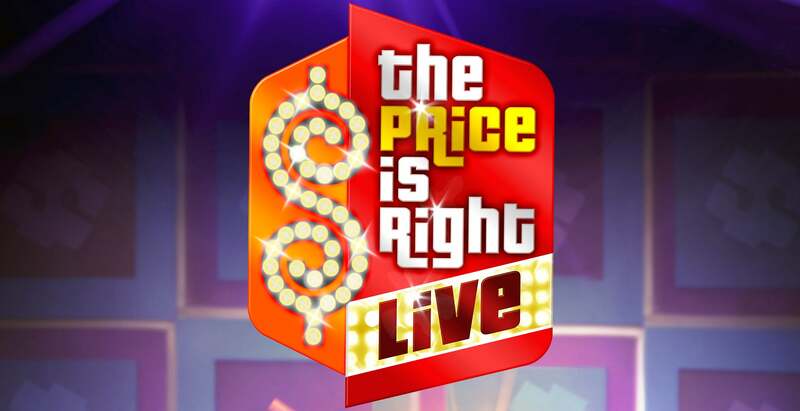 The Prices Is Right Live! 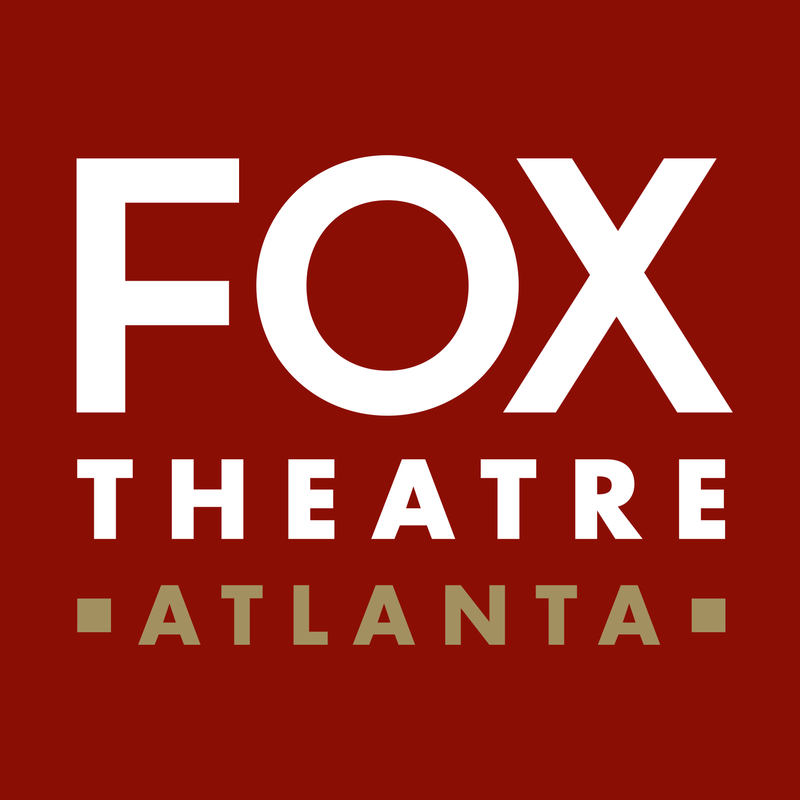 2019 is coming to the Fox Theatre on March 26, 2019! *Additional purchase not required for contestant registration. Open to legal US residents, 18 years or older. Ticket purchase will not increase your chances of being selected to play. For complete rules & regulations, including eligibility requirements, visit or call the venue box office. To enter theater to watch show, a ticket purchase is required.